Killing the Angel – Issue 5 is now available for sale on Amazon! Enjoy! This is our last issue for the foreseeable future, but stay tuned for other future projects! We are very excited to announce the arrival of Killing the Angel Press for single titles! Our first publication is “After the Ballet,” a short story about the relationship between a newly-retired ballerina and her sister as they travel to southern France to claim a surprise inheritance from a long-lost aunt. Get your copy here! Interested in a relaxing afternoon of inspiration, reading, and writing? Join us at Bwè Kafe in Hoboken, New Jersey on April 17, 2016 from 5-6 PM. Space is limited, so please register with us here! Hope to see you there! Why: To celebrate the launch of Killing the Angel – Issue 3! Sharpen your pencils! Killing the Angel is launching our first ever FLASH FICTION contest. Flash fiction is extremely short fiction. For this contest, your word count should be 500 words or less. 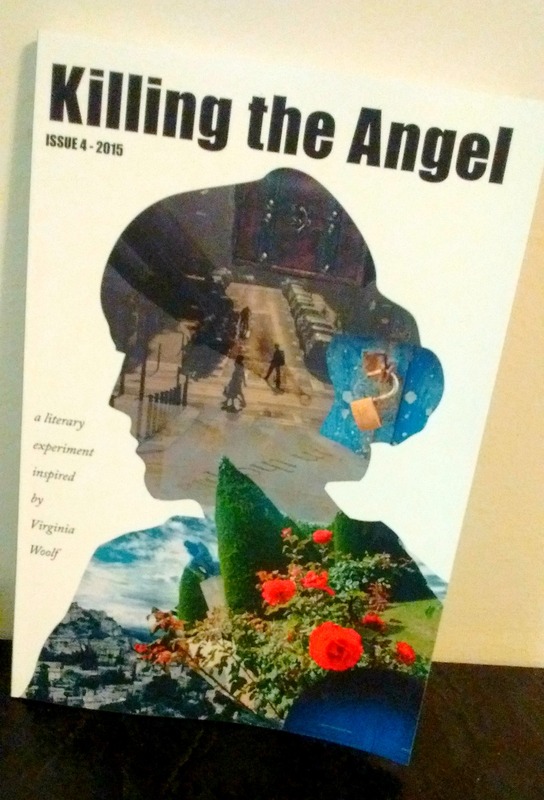 Paste your submission in the body of an email and send it to killingtheangelmagazine [at] gmail.com by April 30, 2014 (short fiction – short contest!). In the subject line, please write “Contest” followed by your title (the title is not part of the 500 word count). 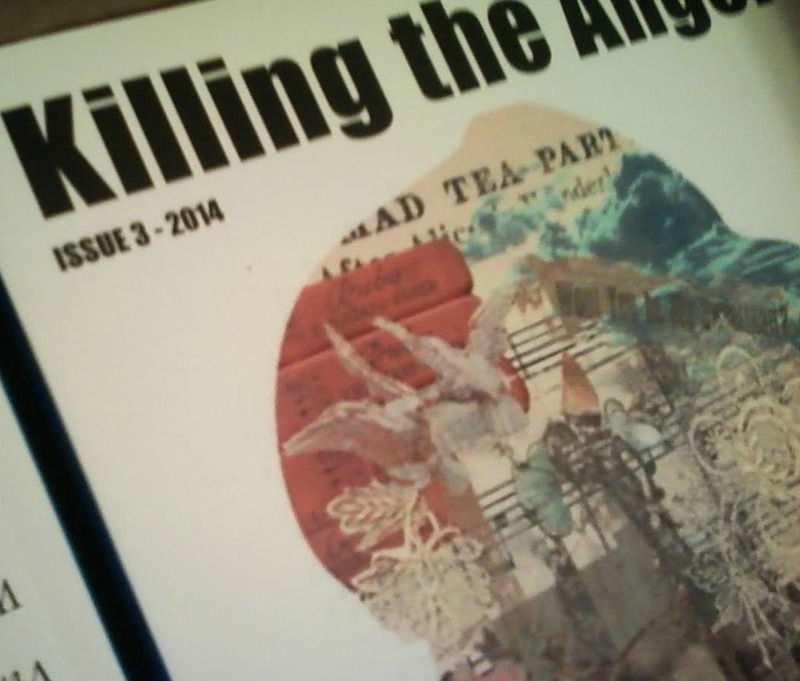 First prize is $30 and publication in Issue 3 of Killing the Angel magazine (due out late summer 2014). Second and third prizes will receive $25 each and publication in Issue 3. Authors will retain all rights to their work. There is no submission fee. For everyone who submitted to Issue 3, we will be contacting you before the end of the month. Thank you for your interest and patience!